It’s all about the nail polish am I right ladies? Well now it’s all about how you show off those nails on instagram. We decided to find some of the trending nail designs on instagram and share them with you today. 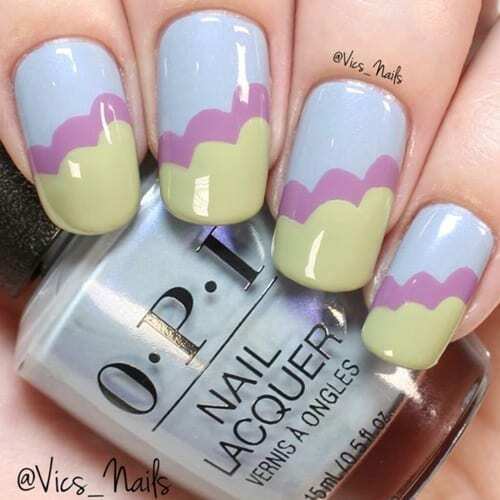 We also embedded the instagram post so make sure you like their pictures and follow them for more nail inspiration.